In March 2015, President Goodluck Ebele Jonathan made one of those courageous and insightful decisions when he stepped forward to acknowledge he had lost his re-election bid. Through that single stroke, President Jonathan raised the bar on office holders in his country and across Africa. 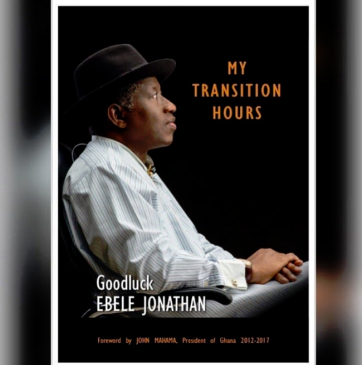 This publication is a compilation of President Goodluck Jonathan’s leadership prowess at the helm. It is also a vivid testimony of yet another real life lesson to office holders across this continent of budding democracies-there is life after state House!